Is It The Best Possible Way? Probably Not! In part one we delved into some of the historical reasons that we practice TKD in the way that we do. In past articles I have mentioned the differences between classical and traditional TKD. One aspect was in how the stances had changed due to the later influences of sport and the aesthetic choices of making it look good, as opposed to pure functionality. What I would like to do in this discussion is to go into the mechanics of these stances—that is, how to achieve good structural alignment. A martial arts fundamental! A. The feet should be shoulder width apart. 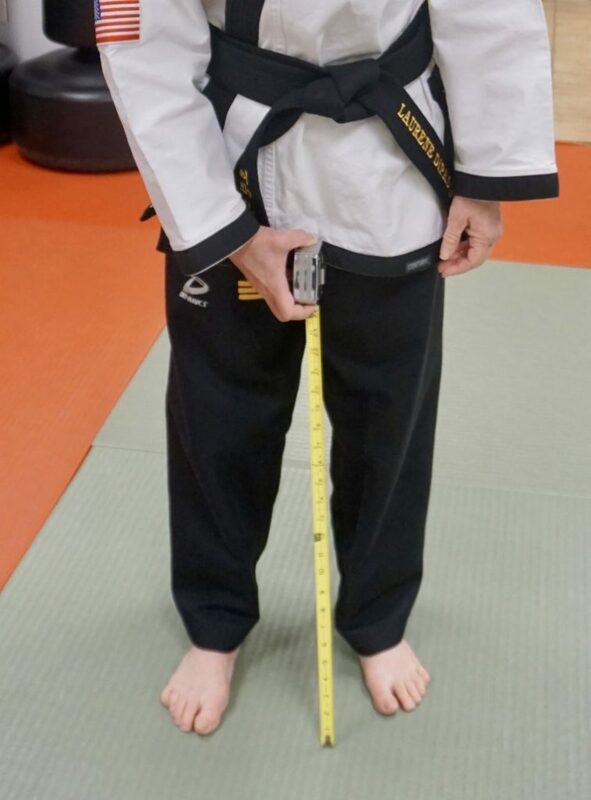 This should be measured, although it is not necessary to be exact, when asked to place their feet shoulder widths apart, most people tend to keep them too narrow. B. The lateral (outside edge) of the foot should be facing directly forward. Visually this will give the appearance of a slight toeing in all of the foot. 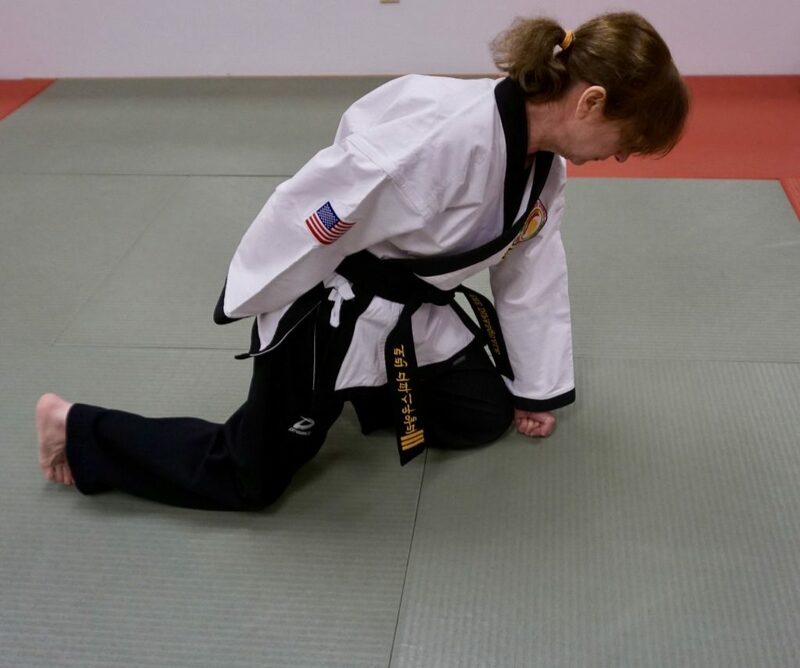 There is a widespread confusion between the formation of the stances that are taught to beginners, which tend to be very wide and very deep, and those that are to be actually utilized in fighting. The beginner’s stances were taught to develop a sense of stability, and to develop the musculature in the legs. We must remember Gichin Funakoshis’ statement “wide stances are for beginners, normal stances are for experts”. To put another way, wide stances are a teaching methodology; they are not to be confused with actual combat use. D. The shin of the front leg should be directly vertical over the foot. E. There should be a slightly outward torque to the forward knee. One should visualize the sense that there is a band of energy radiating outward from the knee to the side, and between the other knee as well. The combination of the foot placement and this outward force stabilizes the forward leg against attacks to it. F. The rear leg has to be slightly bent, as this is the only way to remove the curve from our lower back (lordosis). This is not an exaggerated knee bend, just enough to straighten out the spine. G. The hips have a slight oblique angle to the forward line of progression. By this we mean there is a slight side facing position to the hips as opposed to having them both point directly forward. H. The rear foot is only slightly toed out. A normal walking angle of approximately 10 to 15° is all that is really appropriate. Pointing your foot further to the side actually compromises your structural integrity. A. Lateral border of front foot faces directly forward, rear foot is placed in 90° angle to the forward foot. B. 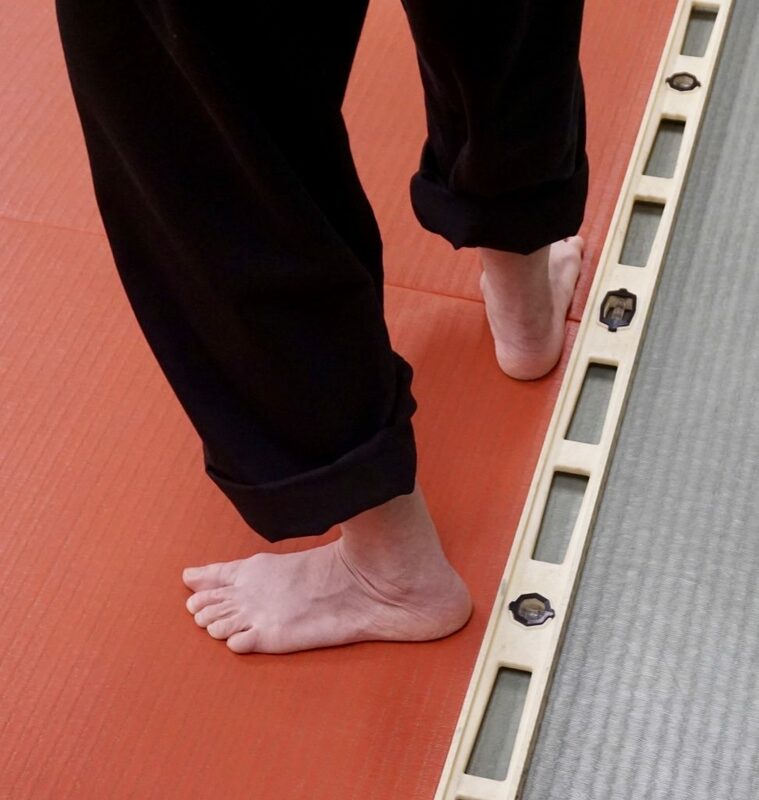 A line drawn from the inside border of the forward foot heel passes directly behind the back foots heel. This stance is commonly taught with both heels in line, however this is in aesthetic choice that unfortunately offers no lateral stability especially when blocking. C. There is approximately 70% greater leg – 30% front leg weight distribution, with the rear shoulder, hip, and foot in one vertical line. However, it is important to remember that this is only a static approximation. 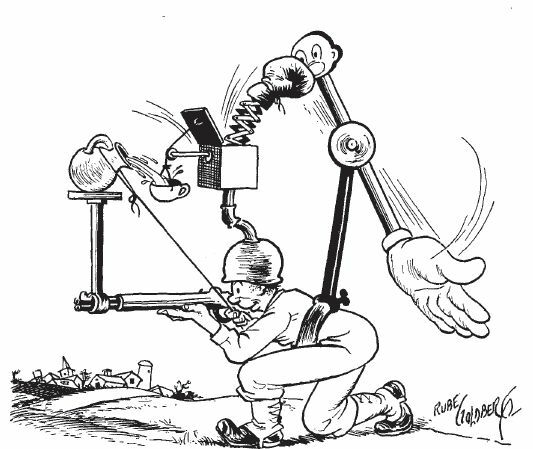 In actual use, the weight will shift forward and back as necessitated by attack and defense. For example, most commonly, when punching with the rear hand from the back stance, people will actually shift their weight forward to a midpoint between the two legs even though visually the foot placement has not changed at all. This is known as an equatorial stance. While this is not the correct way to generate power for this, i.e. not using the rotation created by dropping the rear knee, this is generally the way most practitioners will perform it. D. Again the upper body and hips are not placed directly to the side. There is a slight oblique angulation forward. Direct side facing posture, while workable, is a later aesthetic addition. E. Maintain an erect posture, and a straight spine. This is somewhat easier to do in a back stance as your rear leg is bent to begin with. There are two types of horseback stances in common usage, one wide and deep, and one less wide and carried higher. 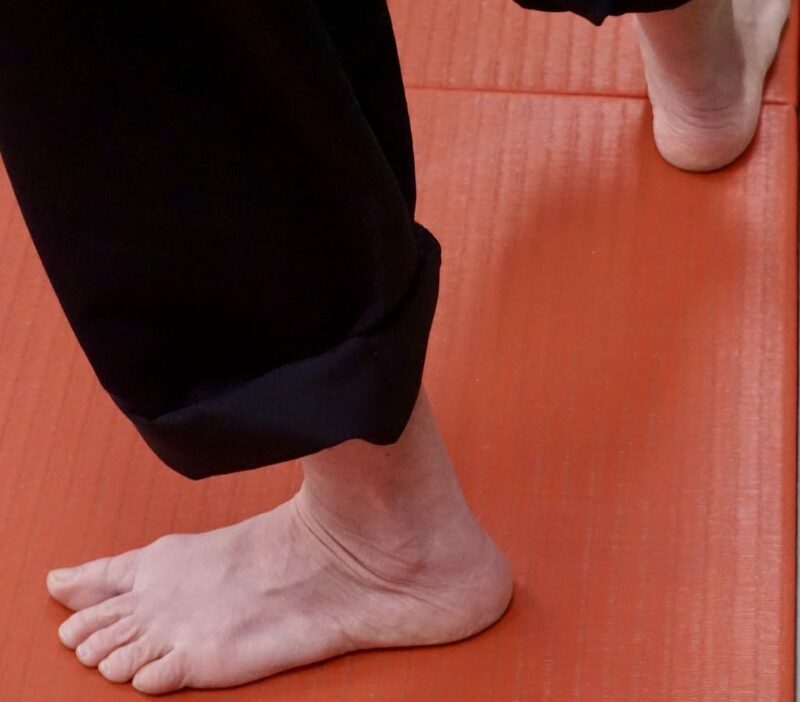 Each has its place, and each has its function but the foot placement, whether directly ahead as in Shotokan styles, or toed out as seen in Goju Ryu (actually representing a throw) is relatively unimportant with regard to the actual dynamics of the stance. 1. Wide stances— stand erect, and measure from your groin straight to the floor. Note that this is not the inseam of your pants; it is actually a larger measurement. 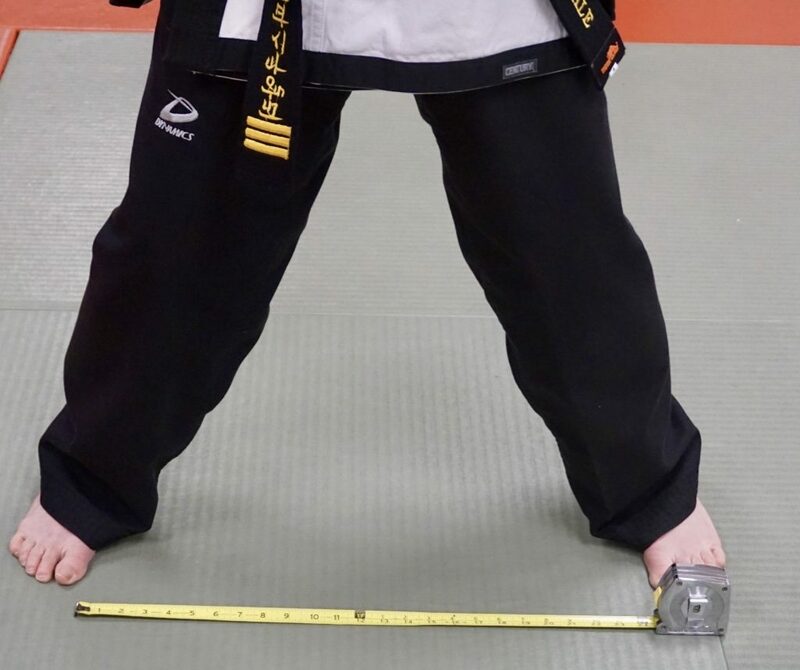 Place the ruler or tape measure directly on the floor in front of you, the inside borders of your feet should lay at the dimensions that you measured. Once you have the achieved proper width, we now construct the rest of the stance. A. As you stand with your legs apart slide your knees forward (not your rear end backwards) until your spine is properly erect and the curve of your lower back is straight. B. Wiggle your knees in and out paying attention to your ankle joints. What we are looking for is a leg placement that is midway between the extremes of your subtalar joint motion. 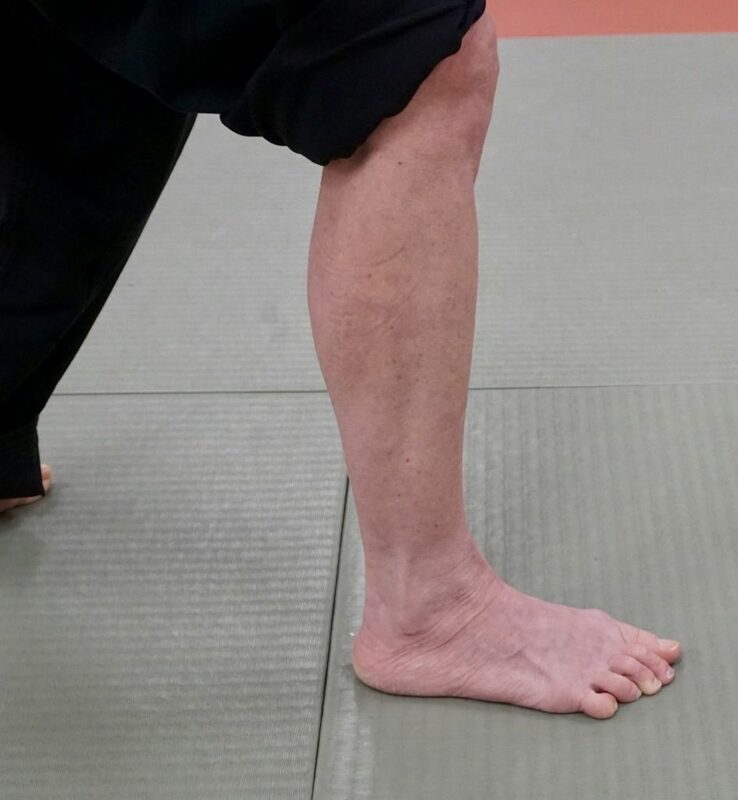 If you move your knees outward eventually your ankle will lock and the inside edge of your foot will raise, if you move your knees inward too far, your arches will collapse and the whole structure will become weak. We want the point midway between these two extremes. C. As in the front stance, but this time with both knees, feel as if there is a band of energy radiating outward. At the same time feel as if there is a tension in the back of your upper thighs pulling your legs together. This combination offers a rigid platform for your upper body. The above represent only the static basics. Real structural integrity takes a lot of study and effort to attain, but achieving even the basics, amplifies your techniques to an amazing degree. Things feel almost effortless. However, it doe gets even harder when you try to maintain structure while moving!